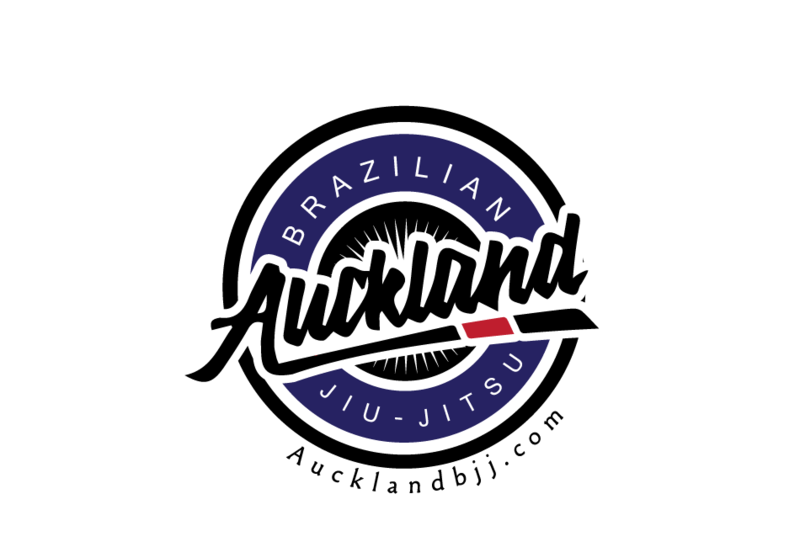 We take our Jiu Jitsu very seriously! Topic of the day was focused on competition training. 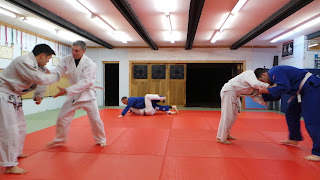 Takedowns and guard pass drills. 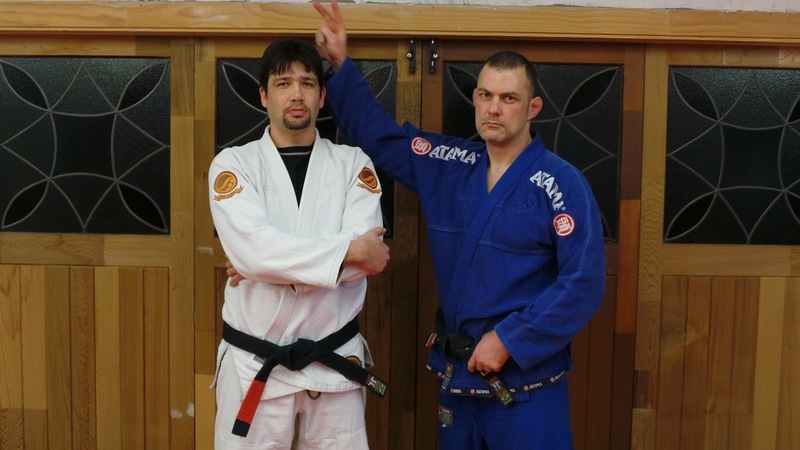 Guard Pass techniques for the beginners. Then our usual 5 minutes sparring (2 minutes stand up, 3 minutes ground).